All Viper Spring Technologies Springs come with a LIFETIME Warranty against defects in materials and workmanship. All exchanges / returns must be pre-approved by VST. Please see our Exchange & Return Policy for additional details. 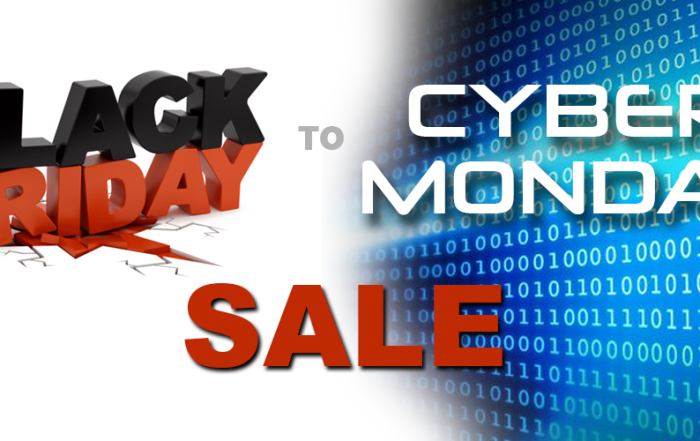 VST Black Friday – Cyber Monday Sale!